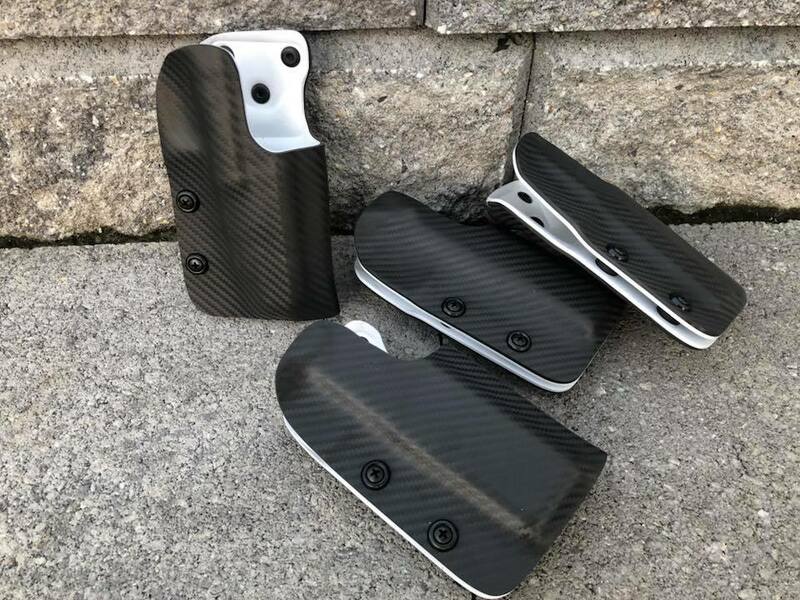 The ready to ship holsters only come in gray carbon fiber and a white liner. 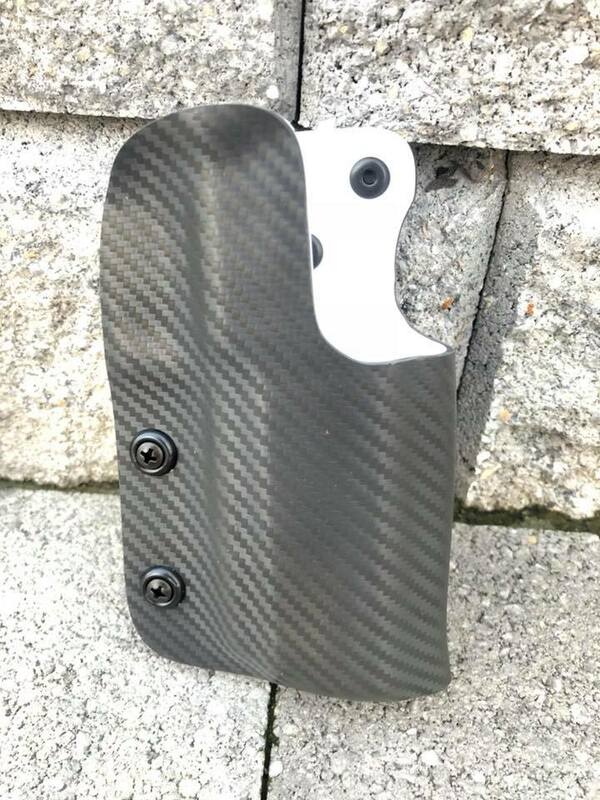 They only come with screws and not attachment, but drilled for bladetech pattern. 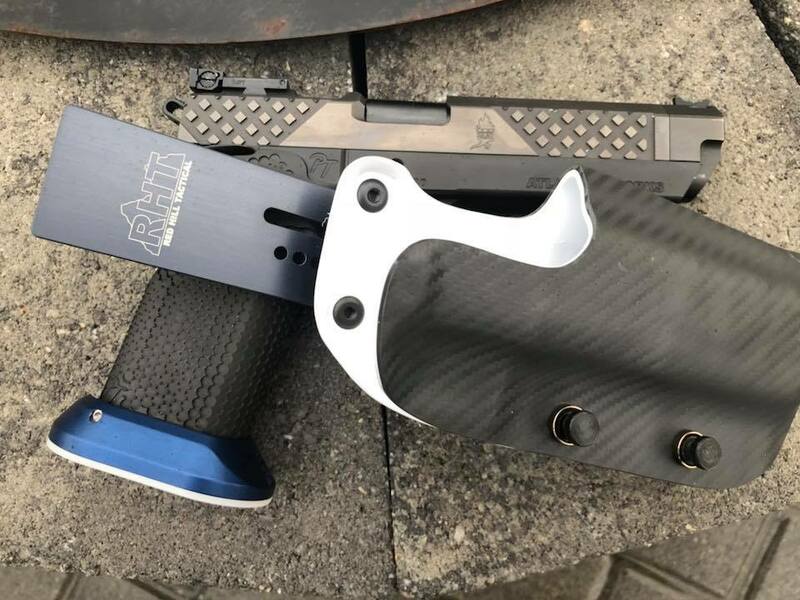 With this holster we also give you the ability to chose your mounting system either loops, tek lok, or drop.